B.B. and Winnie have been retired from breeding, we will no longer be offering puppies for sale. Thank you for visiting, please enjoy the photos we have posted. This is I.M.K.B.B. 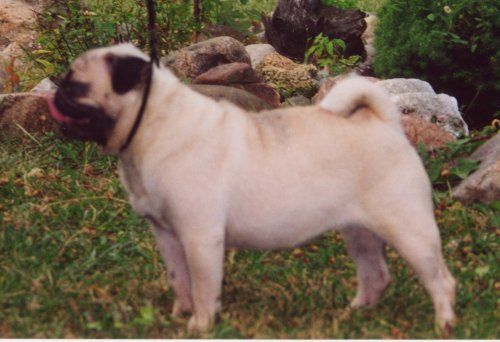 Sandstorm, a female Pug, she is a soon to be a Champion. See B.B. 's Pedigree. 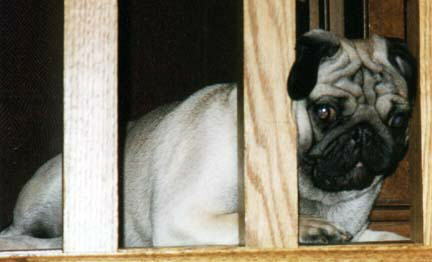 Emmy, a female Fawn Pug. Please click on photos for larger image. 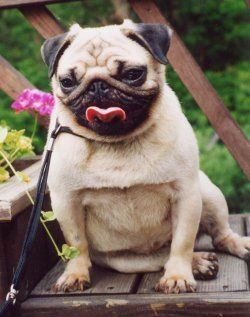 Please be aware that Katsation is no longer breeding pugs. B.B. 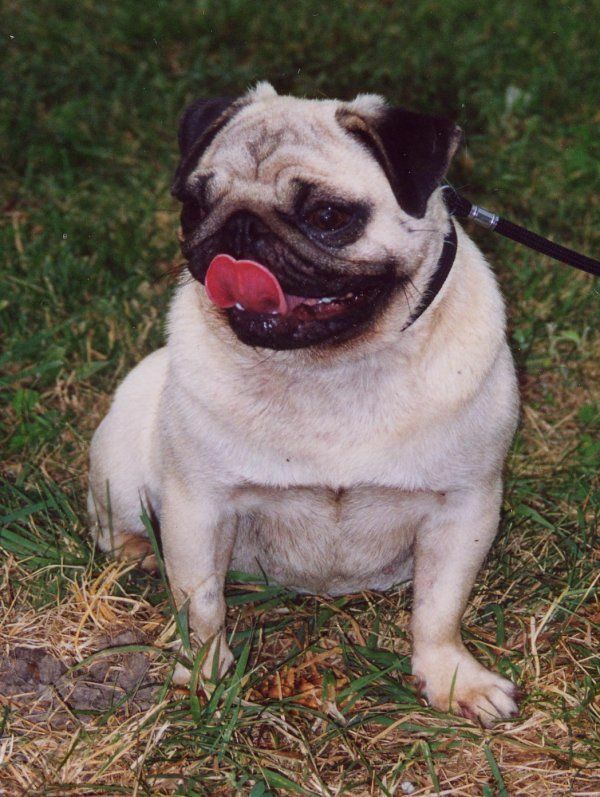 had 4 Male Fawn Colored Puppies on 8/6/99! Disclaimer: Design Tyme / Puppy Station are in no way, shape, or form responsible or liable for the ethical or moral integrity of other Businesses featured on its pages. Each Business is a distinct and separate entity in its own right. Copyright © 1997-2004 All Rights Reserved.